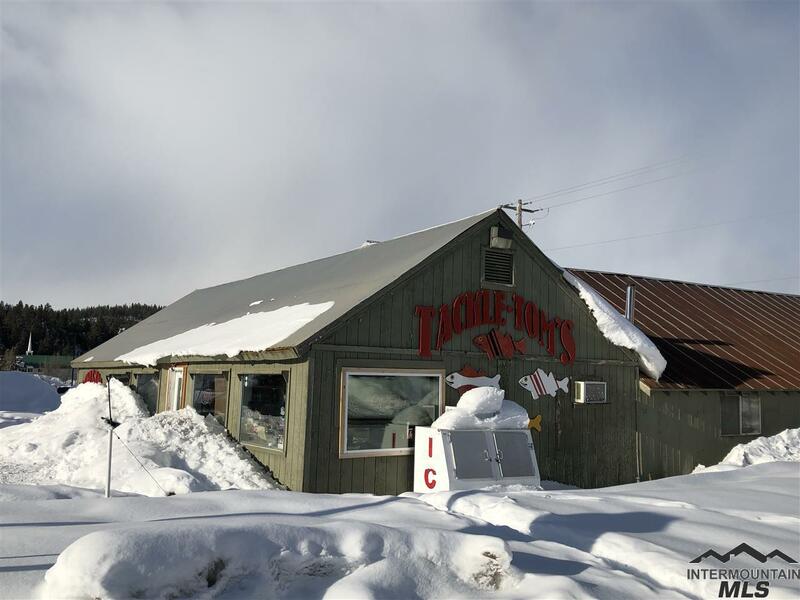 Well established business, inventory, and building for sale. 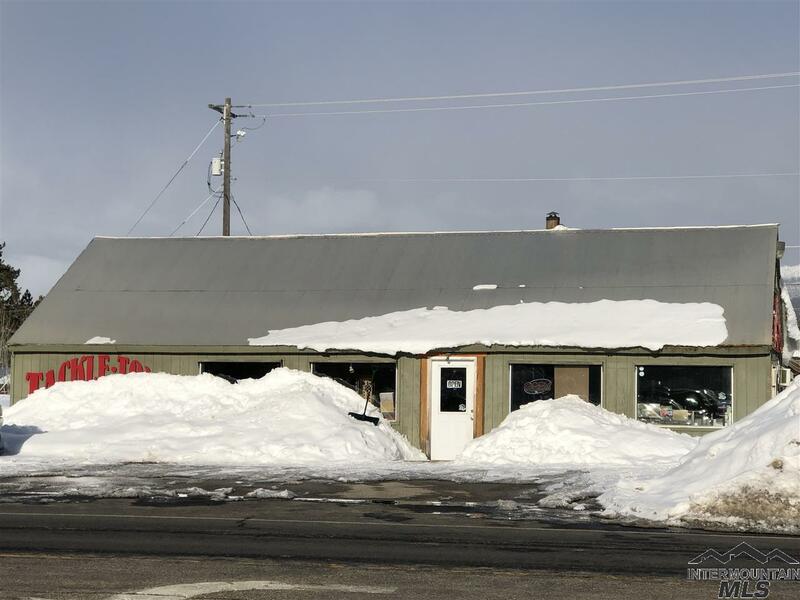 Great opportunity to acquire a turn key business that has been successfully operated for over 30 years. 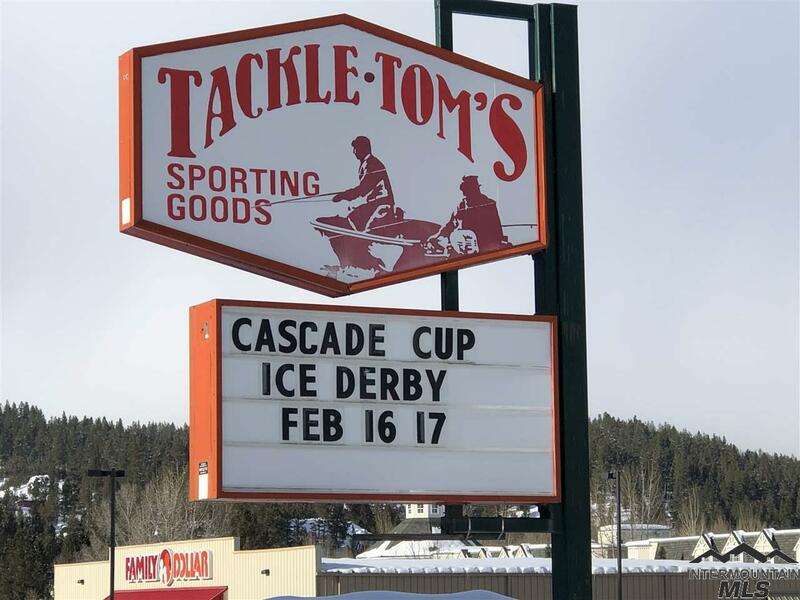 Great exposure on Hwy 55, Idaho's main travel corridor north and south, approximately 140 hwy frontage, Main St in Cascade, close to Payette River, Lake Cascade, and access to nearby public land. 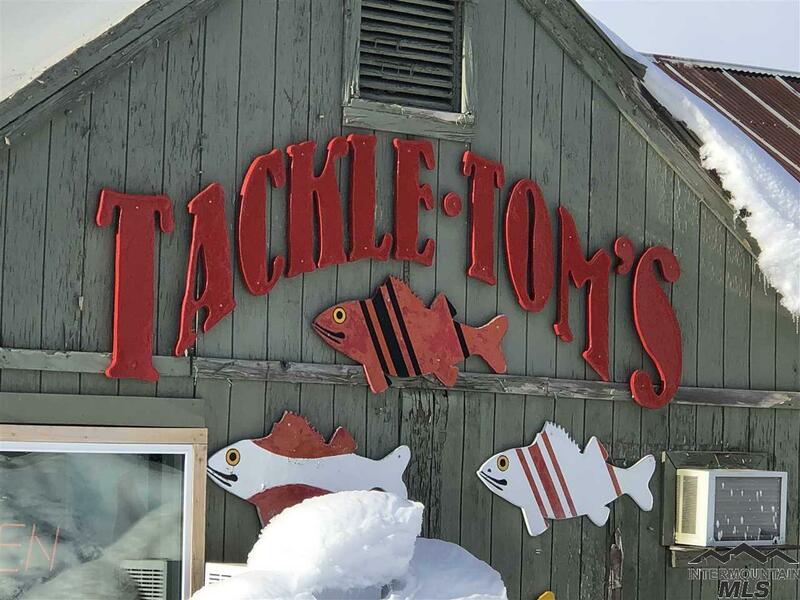 Tackle Tom's is the only vendor in town offering fish and game licenses as well as many types of fishing rods, reels, baits, camping accessories. Listing Courtesy of Blue Ribbon Properties Llc.